David’s versatile and innovative Close Up Magic works in any social situation and always leaves a memorable impression on guests for years to come. It’s the perfect icebreaker, encouraging people to engage, relax and interact with each other. 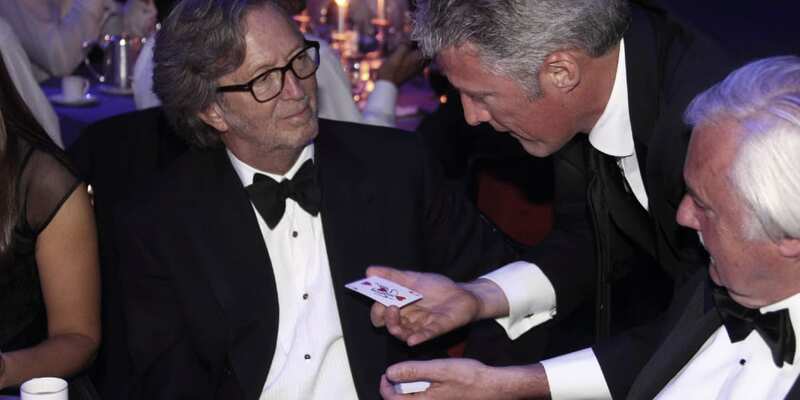 Entertaining guests at events is an absolute artform, one that David Redfearn has perfected, combining his superb sleight of hand, mind reading and illusionary magic, with his warm and approachable character. For fifteen years, David Redfearn has been one of the UK’s leading magical stage performers, creating Performance Showcases that have stunned audiences, challenged consciousness and defied critics. Dependent on your audience and event, David can design and create a bespoke stage performance that is unique for your requirements, involving creative audience participation, mind reading and pushes psychological barriers beyond your imagination. Product Placement via Magic Performance allows you to promote, advertise and market your brand, product or message whilst drawing in and entertaining your target audience. Utilising exciting and appealing magic tailored to suit your specific requirements, David can include props branded with your logo or can even incorporate written words or straplines into his performance. Branded gifts and prizes can form part of his act and subsequently be distributed to the audience with a positive memory attached to the product. Providing bespoke magic for trade shows and exhibitions is guaranteed to generate huge interest and build a crowd at your stand. David specialises in devising magical performances that are tailored to suit your company products and USPs, both for live stage presentations as well as guaranteeing to increase footfall at your location. Magic workshops are fantastic for group participation, whether it is for team building, client entertainment or simply fun with friends. Participants will learn new skills and take away the ability to perform a simple magic trick. They can also partake in magical problem solving tasks that will encourage team building and bonding in an entertaining, unforgettable and unique manner. 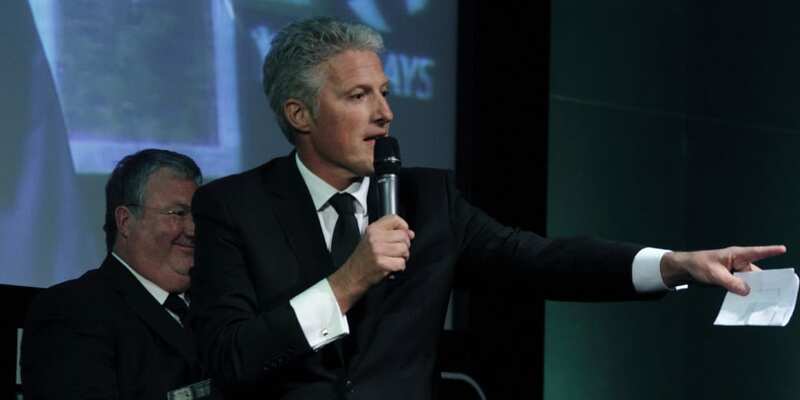 Prior to a big event where you may need to impress your friends, family or colleagues, David can secretly teach you a magic trick that you will perform with him and fool your guests. 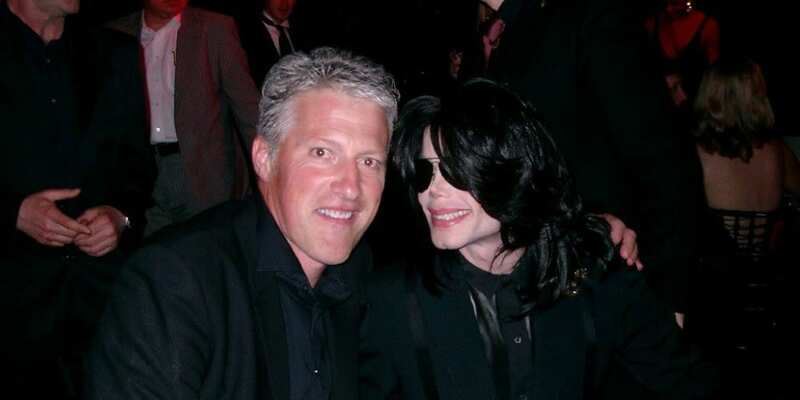 During his performance, David will ask a volunteer to assist him and unbeknownst to your guests, you will play the part of the supposedly unsuspecting volunteer. As the secret star of the show, your guests will be left stunned and amazed that you have played an integral part in pulling off this unbelievable feat in front of their own eyes! Produce a ring in a flash of fire! Propose to your girlfriend. 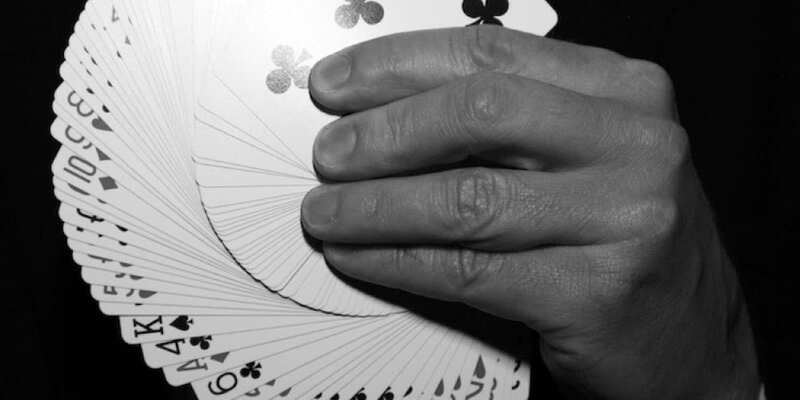 Impress your clients with a card trick . Read someones mind. Private tuition with David is available on special request. The man with the magical hands! Thank you very much for attending the member's dinner, in the presence of His Royal Highness, The Duke of Edinburgh. 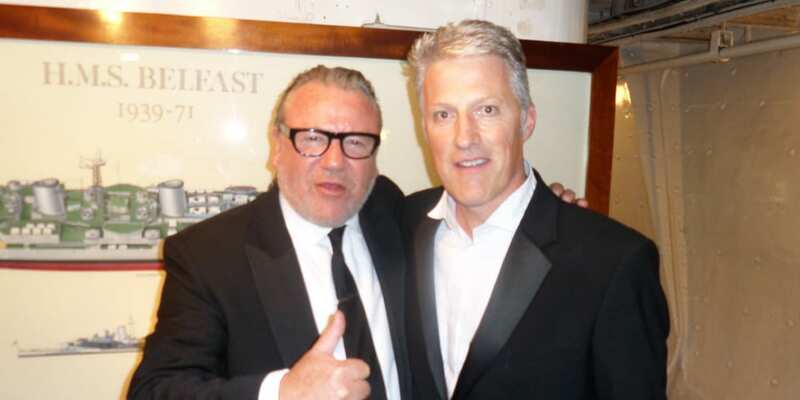 It was an extremely successful evening and your handling of events was crucial to its overall success. Your presence was an invaluable contribution to the evening. I have seen many magicians over the years but I can honestly say that I have never seen anyone perform quite like you - you are truly unbelievable!